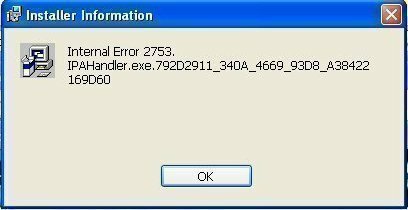 Installer or Windows Installer is a Windows Operating System software component that is responsible for the installation, maintenance, and removal of all programs and processes on a Windows computer. Windows Installer is mostly used as a replacement for other stand-alone installation programs, but is also used as the framework for most of those programs. In fact, Microsoft encourages the use of Windows Installer as the framework for other installation packages in order to ensure that Windows users are provided with rollback and “versioning” features when installing a new software. Any program can be manually installed on a Windows or any computer by adding the program to the hard drive’s “Program Files.” However, additional directories may need to be included in order for the program to work properly and files must be placed in the correct directories in order to access other files. Windows Installer does all of these things automatically and helps to ensure that all programs are properly installed. 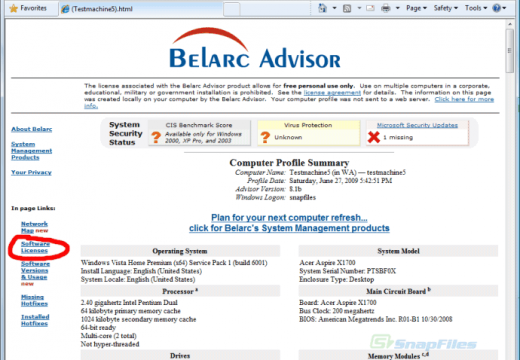 Windows Installer installs and uninstalls programs for the Windows Operating System. It also repairs existing installations by detecting problems with essential files and placing fresh copies of those files in the correct directories. Windows Installer updates programs by searching the Internet for newer versions of essential program files and automatically downloading and installing them to the computer. 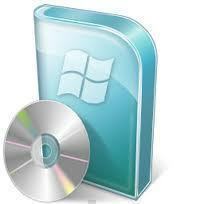 Windows Installer is fully compatible with the Windows Operating System and comes with every version of Windows. Because of this, Windows Installer is used as the framework for many other installation packages. Windows Installer installs most programs in multiple languages and generally allows the user to decide whether to install an entire program or specific files or features. As Windows gets more efficient and powerful with each new edition, Windows Installer is upgraded to take advantage of the operating system’s additional capabilities. Additionally, Windows Installer produces an undo command operation for every action that it takes. Because of this, users can “rollback” or uninstall any program or feature that is installed. This provides protection against glitches, viruses, negative system changes that may interfere with other programs, and other potential hazards. 114 queries in 0.420 seconds.